A Certified ScrumMaster® is a certification offered by Scrum Alliance. 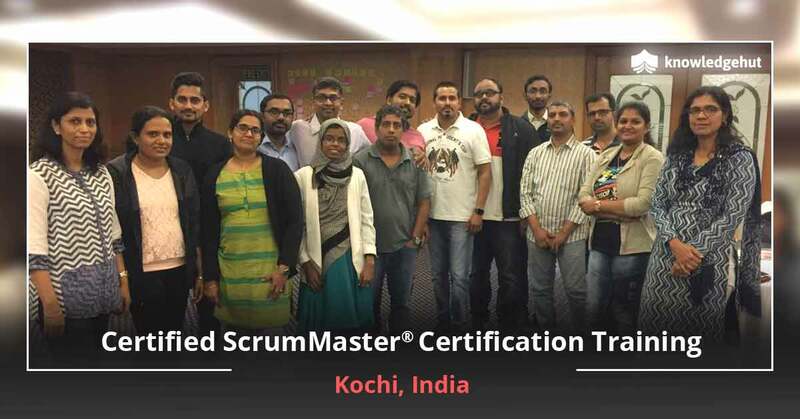 Being a Certified ScrumMaster® (CSM®), you can assist the Scrum team to perform at the highest level. A Scrum Master is not a project leader or a project manager but rather can be called a Servant Leader who assists the team to succeed with the Scrum framework. Will new job placement opportunities be available to me in Singapore after ScrumMaster training? When it comes to choosing Scrum for a project, more than 65% of the corporates agree that delivering quality to the customer is their highest priority followed by the flexibility and responsiveness as the secondary priorities. 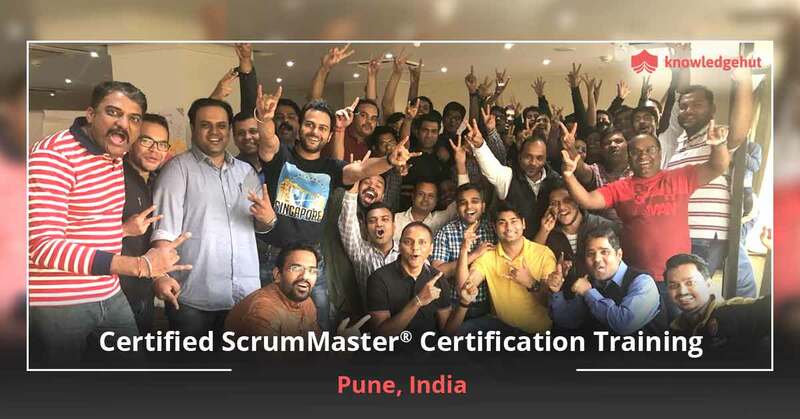 Due to the increasing popularity of Agile, companies are hiring more Scrum Masters, offering plenty of job opportunities in the organizations. What are the prerequisites to attend the CSM certification training in Singapore? Interested candidates can take up this course. A degree of course completion certificate from our Certified Scrum Trainer makes you eligible for the Scrum Alliance’s online CSM test. Who should take this Scrum Alliance CSM training course in Singapore? Who are the instructors/trainers for your CSM certification training in Singapore? 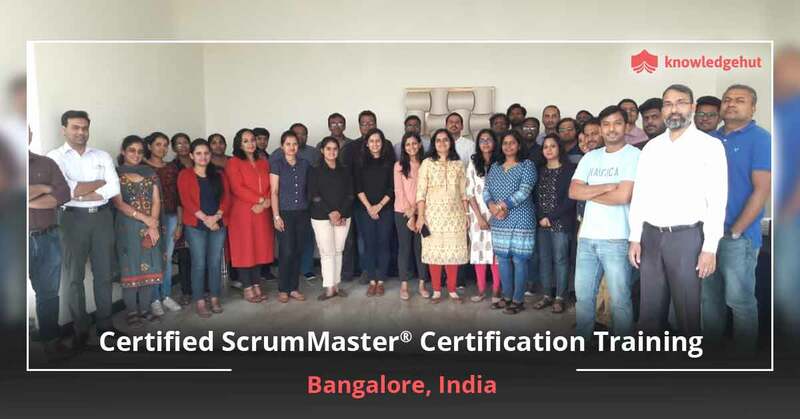 The training delivered by our dedicated group of CSTs meets the standards set by the Scrum Alliance, making all the candidates receive the same high-quality content regardless of the trainer and the location. Moreover, they let you develop the competencies and skills needed to create a difference in your organization. Where will the be the Certified Scrum Master workshop held in Singapore? Is your 2 days of training at Singapore sufficient to clear the Scrum Master certification exam? It is advisable to go through the fundamentals of Scrum with the resources available on the Scrum Alliance website. 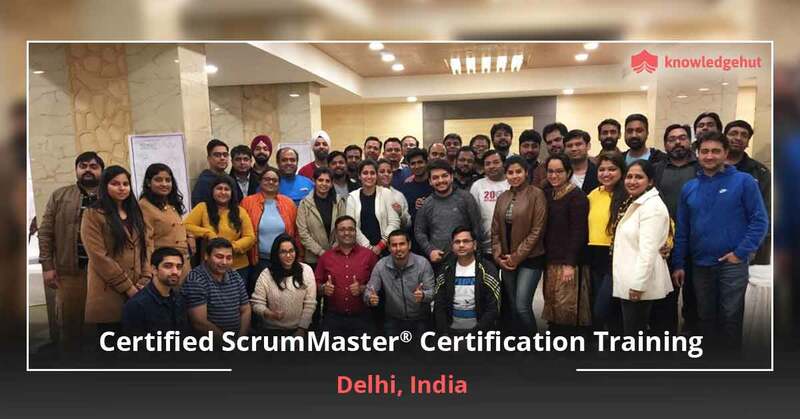 These Scrum resources will help you understand the Scrum principles and practices and will lead a way to clear the Scrum Master certification exam. Why do corporates choose KnowledgeHut as their CSM training provider ? How much does the Certified Scrum Master certification exam cost in Singapore? Who offers the CSM certification in Singapore? You will earn the CSM certification from the world-renowned accreditation body, Scrum Alliance. What is the average salary of a Certified ScrumMaster® Professional in Singapore? As per the salaries posted by PayScale, the average salary of a Certified ScrumMaster® in Singapore is $86K per year which is really high when compared with other IT certifications. On an average, an entry-level Certified ScrumMaster can expect an average annual salary of about $55,061 per year. A Certified ScrumMaster with mid-career experience can expect an average annual salary of about $73,168 per year. The average salary of an experienced Certified ScrumMaster is $97,889 per year. The salary range also depends on many other things such as the type of the industry, size of the company and the skills you possess. If you are skilled in Agile methodology, Agile Software Development, ScrumMaster competencies, Project Management, and Business Analysis, it will add to your salary for this job. In addition to this, you need good managerial skills, leadership, and interpersonal skills to succeed as a Scrum Master. The job prospects are excellent for successful Scrum Masters and there are many opportunities available. You should be an effective communicator, have strong business understanding, and possess strong technical skills to be successful. 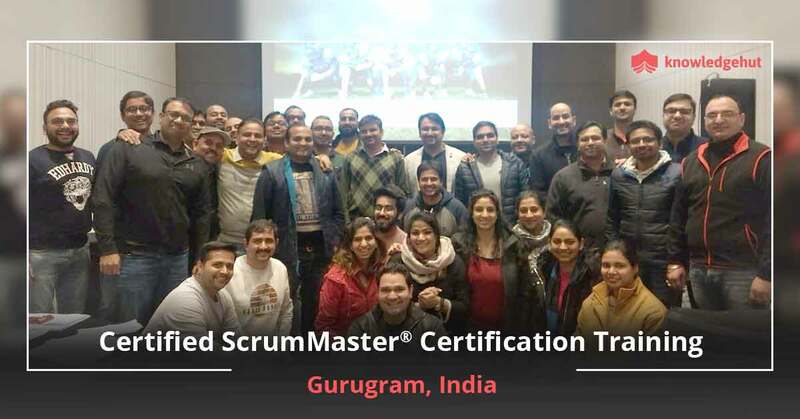 Being a Certified ScrumMaster, you can undertake roles like that of a Software Engineer, Product Manager, Project Manager, Team Leader, Business Analyst, Development team member, Testers etc. The corresponding designations are Business Analyst, Lead Software, Engineer, Project Manager, Information Technology, Staff Scrum Master, Delivery Lead, Agile, Scrum Master, Technical Program Manager, Senior Project Manager, Agile Coach, QA Automation Engineer, Software Project Lead, among others. PDUs and SEUs are the credits awarded by the Project Management Institute and the Scrum Alliance respectively. These units indicate your commitment to the Agile world by awarding credits for every educational effort you make throughout your career. Scrum Alliance members need to earn SEUs to get re-certified after every two years. PDUs are offered by the PMI®, and every PMI® certification, except the CAPM®, requires to earn a specific number of PDUs per three-year certification cycle. Singapore is a city that embodies diverse characteristics—that of a business leader, a futuristic city with sci-fi architecture, mouth-watering delicacies, wide open spaces and an enviable waterfront. The towering skyscrapers house some of the world’s leading companies including CISCO, GE and Dell, and business is booming in this hardworking city. 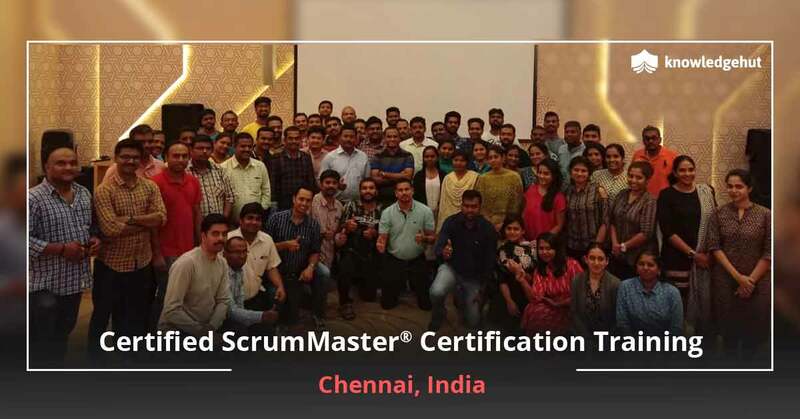 As such, professionals who undertake Certified Scrum Master training in Singapore and hold a CSM Certification in Singapore will find them much sought after, and can easily get ahead of their non certified counterparts. KnowledgeHut’s CSM Training in Singapore is delivered by CSTs who are at the top of their profession. 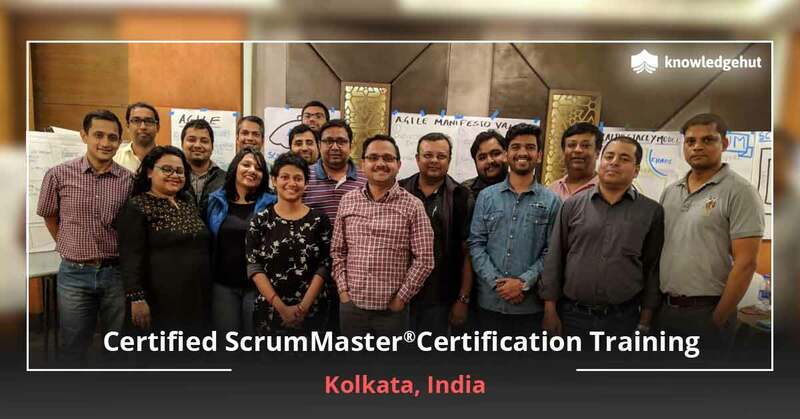 We bring you a well-rounded and comprehensive Certified Scrum Master Course in Singapore that will help you prepare for the rigorous CSM exam. They will teach you the basics of Scrum using examples and case studies from their own personal industry exposure. The CSM course in Singapore will help you gain an in-depth understanding of the Scrum framework, including team roles, activities, and artifacts to get a project off on the right foot through practical, hands-on exercises. What’s more, the CSM certification cost in Singapore is also a part of this course fee which makes it very cost-effective and gives you good value for your money. 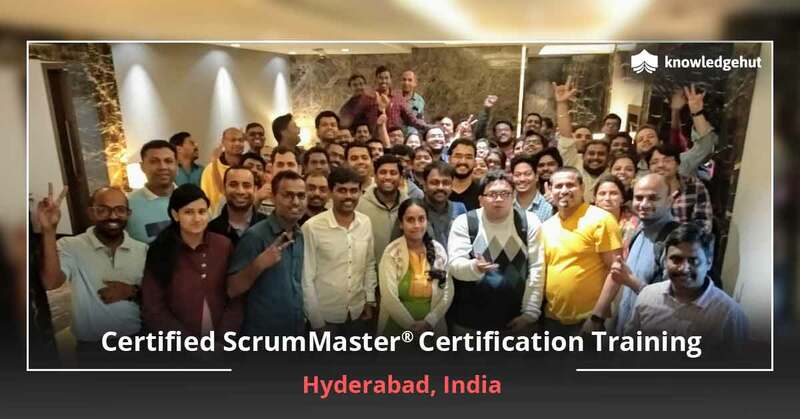 Do sign up for this CSM certification training in Singapore and learn the roles and responsibilities of a Scrum Master, and how to lead your team to success amid complex challenges.